What Usually Happens to the Stock Market in January? 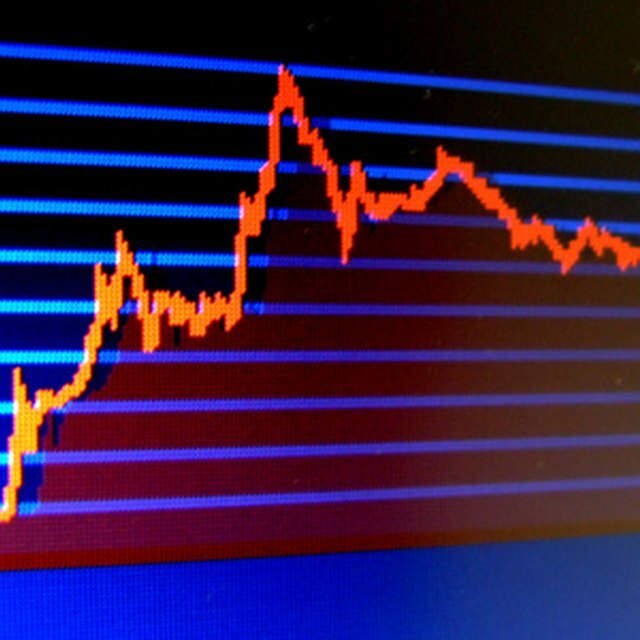 The stock market provides investors with highs and lows throughout the year. But an atypical anomaly has emerged, thanks to market research. Throughout the history of the stock market in the early 21st century, stocks have seemed to ride a high after the start of the New Year. In truth, the anomaly has been on economists’ radar for more than 60 years. According to Poweropt.com, an investment information service, a graduate student at the University of Chicago named Donald Kiem coined the phrase “January Effect” for the increase in stock value during the first week of January. But the effect was discovered much earlier than that, according to Slate’s Tim Harford. He wrote in 2007 that Sidney Watchel had discovered the phenomenon in the 1940s, but that economists didn’t start taking notice until the 1970s. Kiem’s research covered stocks traded from 1963 to 1979, a span of 16 years. That research led to the conclusion that stocks tend to go up in value during the first week of the year. Poweropt.com quotes more recent market research that shows the trend appearing to be straddling the latter part of December and the first part of January. Yearly research from 2001 to 2005 showed an average increase in value of 6.28 percent during that time frame among the companies on the S&P 500 Index. There are varying explanations for the phenomenon, and Harford writes that, while there is no written rule about buying in December and selling in January, doing so seems to work. Poweropt.com provides what seems to be the most logical explanation: Investors are seeking to sell off stocks for tax losses to offset capital gains before the New Year, then re-invest at the start of the year. But even Poweropt.com admits it’s a market anomaly and not a constant. What Day of the Week Is Most Volatile in the Stock Market? That said, research shows that the strategy seems to work better for small-cap stocks than large-cap ones. (Large-cap stocks are for companies that have $10 billion or more in market capital.) Within the time frame cited earlier, research shows, the small-cap stocks rose by an average of 9.42 percent. Poweropt.com makes a few recommendations to take advantage of the phenomenon. First, search for stocks that have a market capitalization between $200 million and $2 billion, which will keep investors in the small-cap category. Identify small-cap stocks that are trading above their 20-day or 50-day moving average on the day of purchase or that have a strong daily average volume. Finally, look for stocks that are trading at or near their 52-week low after the December sell-off.